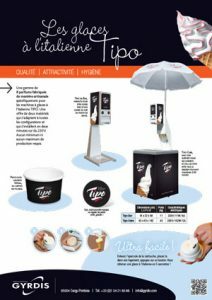 A range of 8 flavours created specially for the Tipo Soft-Serve Ice Cream machines. 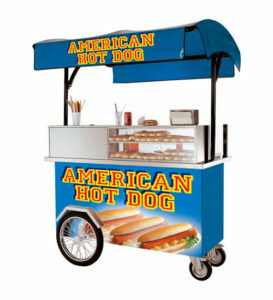 An offer of two machines that adapt to all configurations and can be installed in two minutes on a 230V power supply. No minimum or maximum production required. 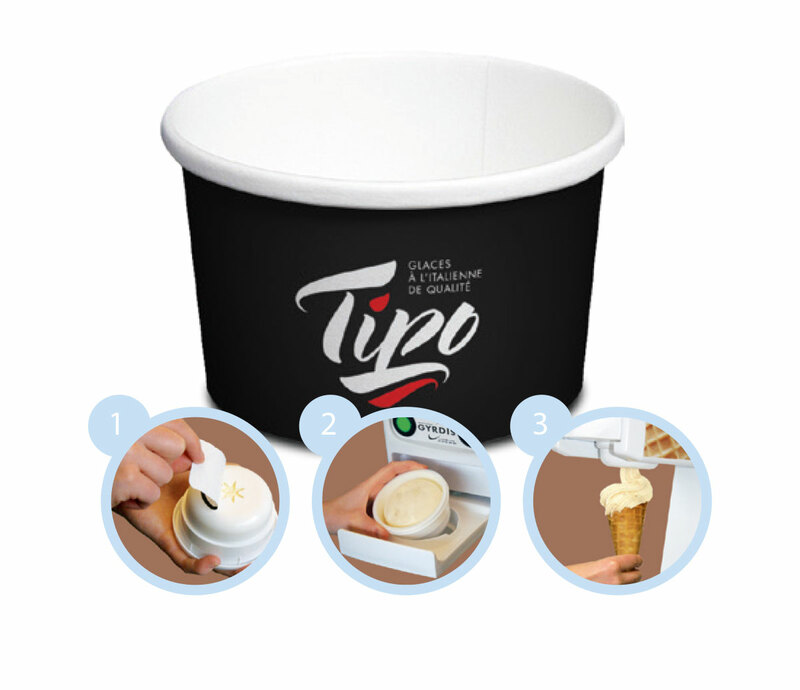 Tipo Bar, perfect for placement near a cash desk or in a sales outlet. 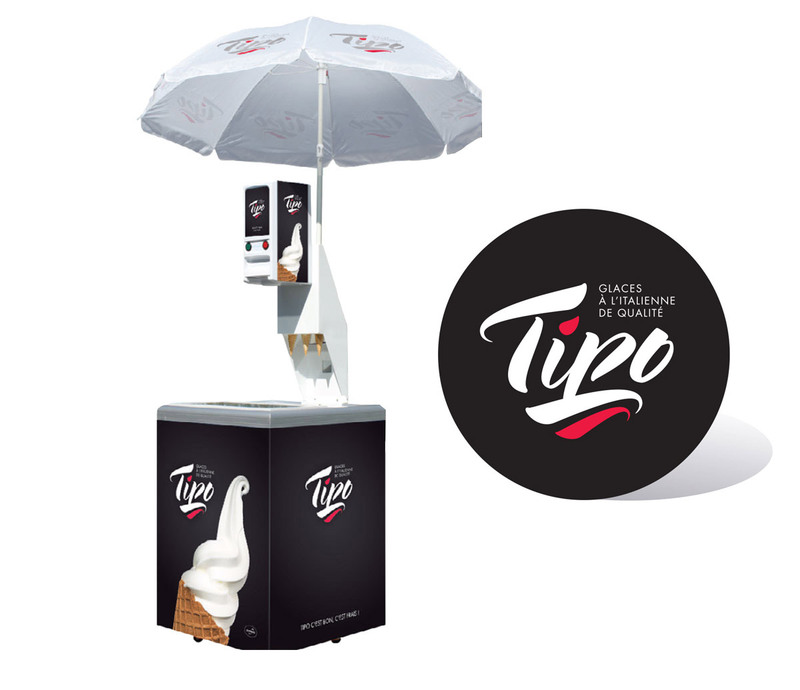 Tipo Cube, with its holder for cornets and/or tubs and a freezer with a capacity of 250 ice creams. Remove the membrane seal from the cartridge, place it in its slot then press a button. 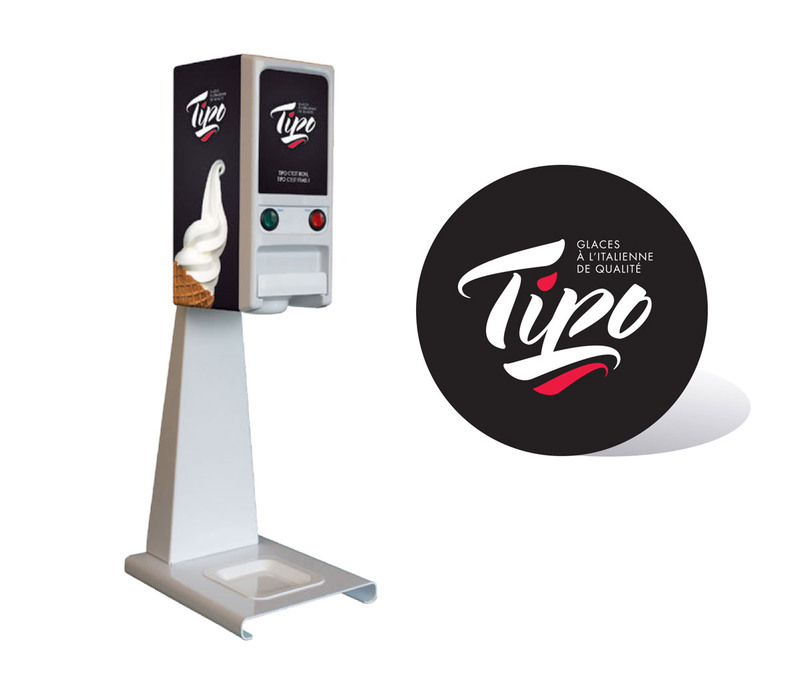 You’ll get a Italian ice cream in 5 seconds!